Our opening concert on Saturday 17 November 2018 at 7:30pm Saffron Hall features Brahms' Requiem, with an additional choral work from Lili Boulanger. Our Spirit of Christmas concerts on Saturday 8 December 2018 at 2pm and 5:30pm St Mary's Church is an annual and very popular set of concerts where we join with about 10 local schools who bring choirs to perform individually, and also in a joint finale of Christmas music with the Choral Society. This is a rare occasion for young singers to sing with an adult choir and whilst it is a celebration of Christmas music, it is also an important part of our outreach to our local community. Please put the date in your diary and keep choral music in Christmas! Glories of Venice: On Saturday 23 March 2019 at 7:30pm Saffron Hall join us for a celebration of baroque Italian music which will include Vivaldi Gloria and pieces by Monteverdi, Gabrieli and other composers of the time. 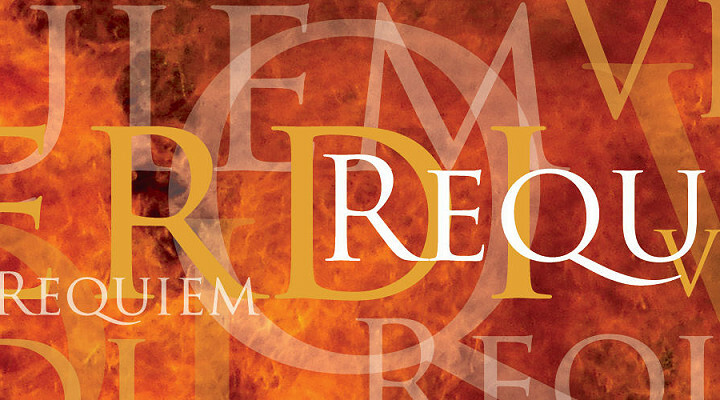 We end the season with our final concert on Saturday 6 July 2019 at 7:30pm Saffron Hall of Verdi’s Requiem, which will be an exciting joint performance with the Cambridge Philharmonic.